The New android pie lock screen is more powerful than before. You can view weather, calendar events, meetings with time on your lock screen in a single glance. Just a swipe down to open notification tray and settings. The panel gives you complete idea about your android phone. The interface is lot more colorful now. Android is already ahead of iOS in terms of handling notifications and settings. With this release it has added more features with information in every notification. The previous features of Oreo are not removed just added new. This is one of the biggest change in Android Pie. The old navigation button is no more there at the bottom and is replaced by pill shaped icon. You can simply swipe up half to see your recent applications and with full swipe up to open drawer. Right swipe to open the last app you were using and tap to the pill shaped button to go back to home. The new gestures really make phone easy to use. The accessibility menu at the bottom of the screen offers bigger icons of the common apps, notifications and screenshots. The official dark mode is added in the settings. Unlike before you can enable the dark mode instead of using the dark wallpapers. This is really a nice add to the feature box as this is something users were waiting for. Press and hold the power button, tap screenshot to take a screenshot. It is as simple as it could be however, the traditional method of taking screenshots in android still works. In addition to this you can edit the taken screenshot in the preview mode. Just after you take the screenshot edit display will open in front of you and you can crop, highlight, draw or delete your screenshot. The new update has a lot to do for the security of your phone. The new lockdown mode simple locks down your device with a push. This mode allows you to unlock phone with finger print and voice unlock. To enable the lockdown mode, navigate to settings>> security and location>>lock screen preferences>> show lock down options. This allows you to choose when you want to rotate your screen. On the basis of orientation of your phone, you will be prompted to choose if you want to switch to the mode from landscape too portrait or vice versa. The do not disturb mode is much more simpler now. You can customize the settings you want under the DND settings. You can add your events, schedules based on your requirement. 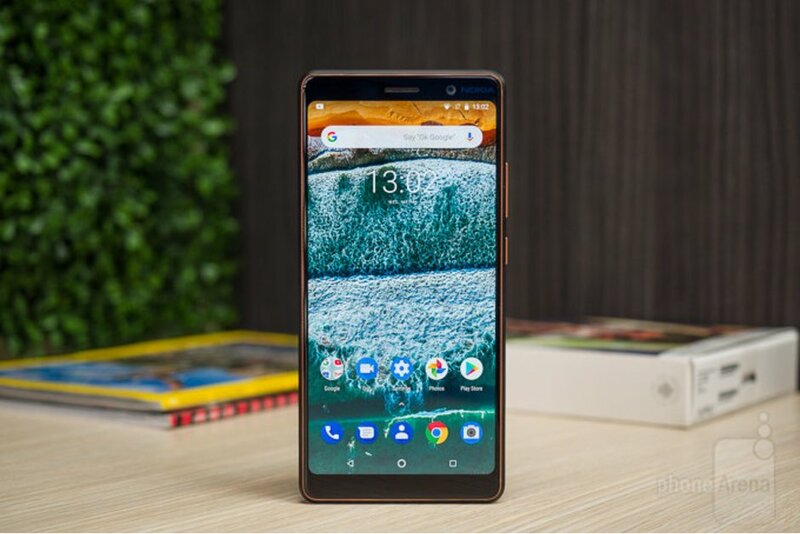 Android pie has developed similar features like dual sight in latest Nokia devices. The feature isn’t inbuilt yet however developers are developing third party application with these features and supported by android pie. The notch support can be tested in developer mode. As top notch is already introduced in smart phones, but android doesn’t support it well. Android pie will support cutout support which will improve the way apps work on your phone. There are a lot many different changes and improvements in Android Pie.